This post about having a heart healthy holiday has been sponsored but all opinions are my own. There is quite a bit of overindulgence going on this month. We overindulge in tasty things like eggnog and cookies. We overindulge in ham, mashed potatoes and rolls slathered in butter. And we probably overindulge in even MORE cookies. I admit, I am all about the food during this time of year. I tend to eat a lot and not exercise anywhere near enough. Sound familiar? Well, this year Santa and Mrs. Claus want to encourage all of us to strive for a slightly more heart healthy holiday! Heart disease in the number one cause of death in the United States. More than 25 percent of the U.S. population is living with heart disease, and the prevalence of heart attacks increases over the holiday season. 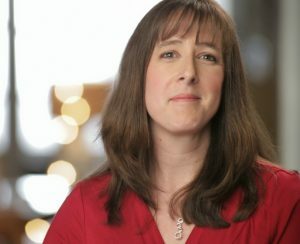 Researchers at The University of California, San Diego, and Tufts University School of Medicine found that heart related deaths increase by 5 percent during the holiday season, and more cardiac deaths occur on Christmas Day than any other day of the year. That statistic just astounds me! Santa and Mrs. Claus would like to remind you to keep heart healthy foods on your grocery list this year! 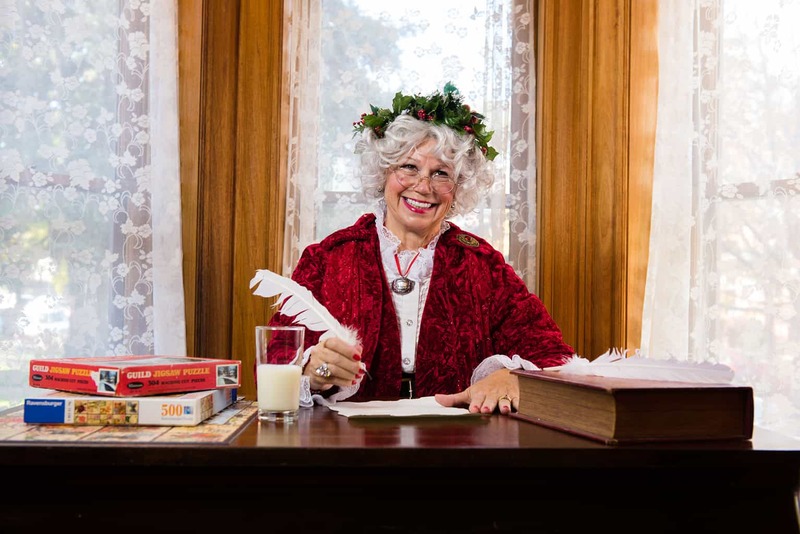 Watch the brief video below for a message from Mrs. Claus and learn how to have a heart healthy holiday. 1. Increase intake of healthy fats like those found in raw nuts, olive oil, fish oils, flax seeds, or avocados. 3. Keep your fiber intake up. Include high fiber choices like cereals, breads, and pasta made from whole grains or legumes. 4. Control your portion size. Don’t overload your plate or eat until you feel stuffed. 5. Choose olive oil rather than butter when cooking your foods. 6. Reduce sodium intake. Watch for sodium levels in prepared foods and don’t put the salt shaker on the table! 7. Eliminate fried foods and replace them with baked, steamed, boiled, or broiled options instead. 8. Replace sour cream and mayonnaise with plain low-fat yogurt. 9. Use herbs and spices as seasoning for vegetables and potatoes instead of salt and butter. 10. Substitute snacks high in salt and fat with low-fat, low salt snacks like cut-up vegetables and fruits. Mrs. Clause created www.clausnutrition.com to house all of her nutrition tips and exclusive interviews with nutrition and health experts. The site will be updated throughout December to help Americans have a happy and heart healthy holiday season. 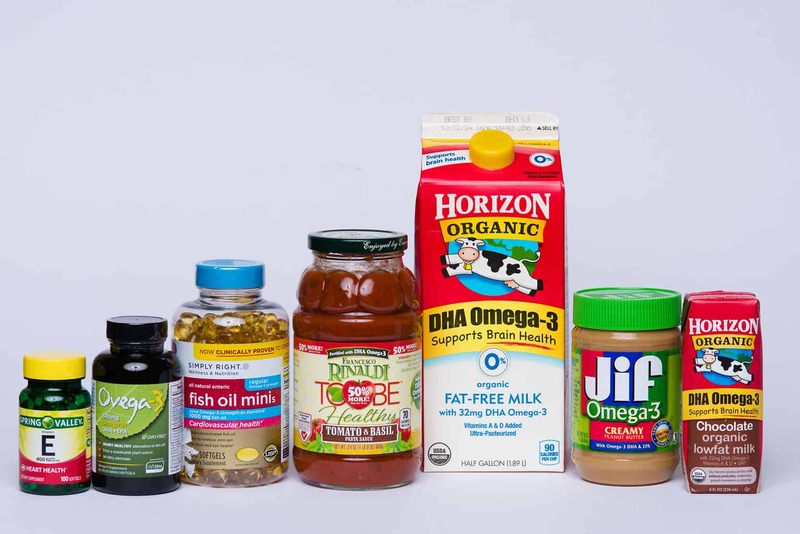 For more information, including additional facts about essential nutrients for heart health like omega 3s, beta glucan and vitamins D and E, visit Mrs. Claus’ trusted source www.vitaminsinmotion.com. 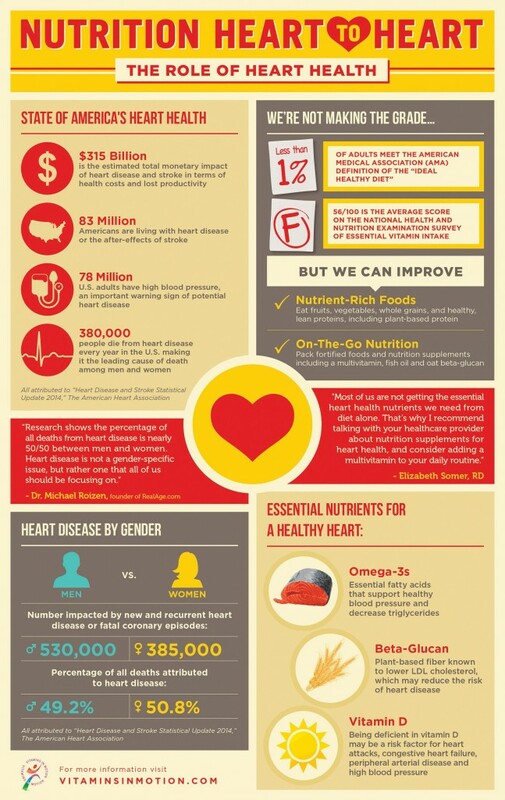 I also encourage you to read through the following info-graphic for more information about a heart healthy lifestyle! This is such great info. I am most certainly guilty of going a little overboard on the sweets and other treats this time of the year. Heart disease has touched my family twice now so It's something I really need to keep in mind. Thanks. It's nice to have clear info in a list like this. great tips! making sure you eat well is so important! I actually have heart issues so I have to be careful on what i eat. Glad you found them helpful! We try to eat healthy year round but it is so much harder at the holidays! Those numbers really are astounding, especially that it goes up by 5% during holiday seasons. I do choose healthier options most often so I'm glad I'm doing heart healthy actions.